By now, my love for LORAC should be apparent. It's my favorite brand of eyeshadows; smooth, soft, finely milled, amazingly pigmented shadows. So as part of celebrating my birthday, I ordered the Pink Python palettte from LORAC's VIP section (clearance in disguise, basically) for $10.99. I think I used my birthday as way too much of an excuse to buy. Alas, the Pink Python is now in my hands and there's nothing I can do about it but eagerly play with the shadows. It's as lovely as I thought it would be. I had put off buying it because based on pictures, it looks very cool, but swatched on my arm it's not necessarily so. Bronze is most definitely warm, but Enlighten and Moonstone are neutral. South Beach and Desire are most decidedly cool though. Enlighten is a pearly cream color. Moonstone is a peachy sand shimmer. Bronze is well, bronze with shimmer. South Beach is complex aqua shimmer. Desire, the blush is a shimmery bright, cool pink. 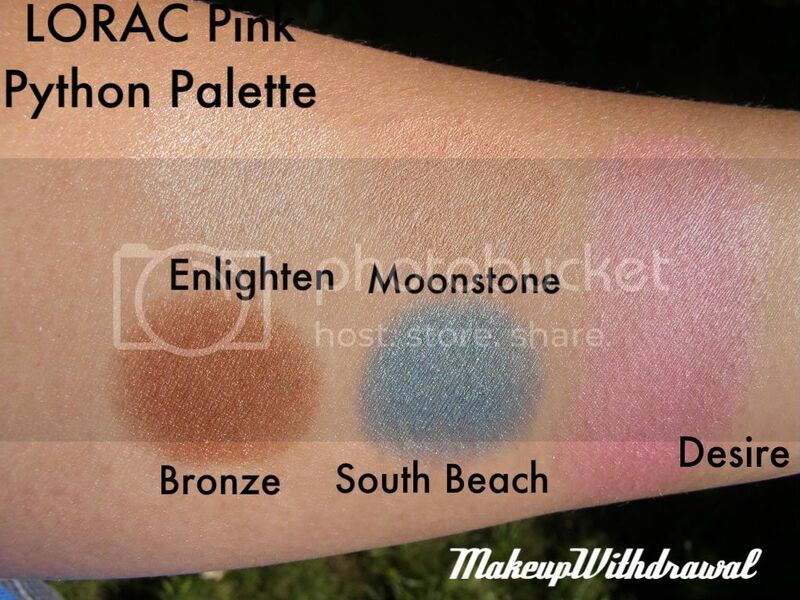 I've noticed that Enlighten and Moonstone are two colors that are frequently repeated in LORAC's palettes. 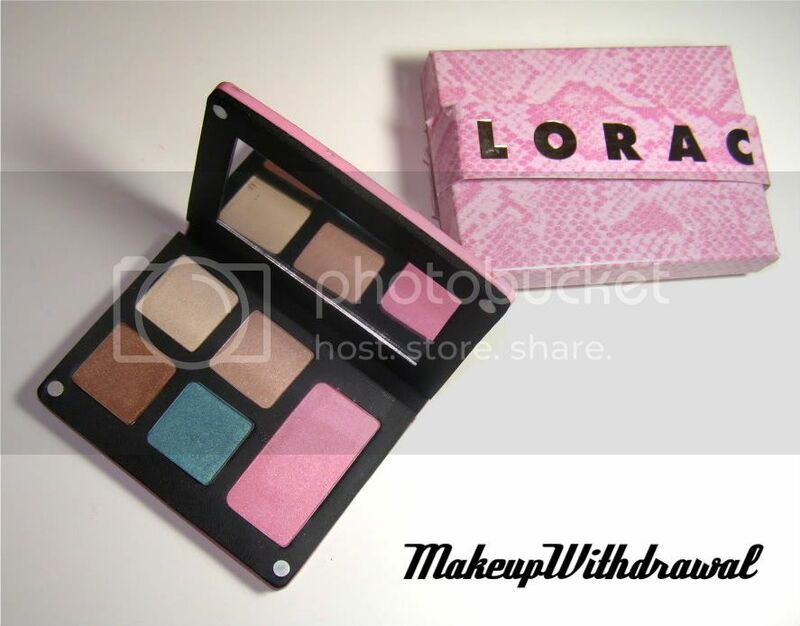 That's a shame, because it keeps me from wanting to buy some of the other palettes, like the Croc. All the shadows and blush are the great LORAC quality that I'm always gushing about: soft, silky and pigmented. Oh, how did I write this much without mentioning the packaging? It's housed in a iridescent pink faux snake skin palette, a little bigger than a deck of cards. The palette is magnetic with a mirror and the shadows are safely nestled in this foamy black material. The best part: no brushes. I don't know if I've mentioned this before, but I HATE palettes that come with sponge tipped applicators or terrible little brushes that even my tiny little fingers can't manipulate. 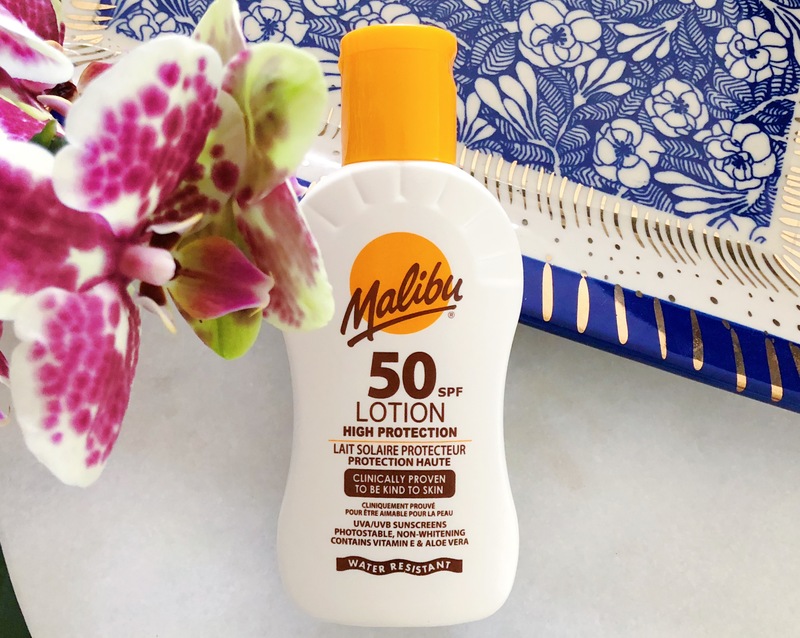 Great packaging + great product = perfection. And at the low price of $11, what's not to love? Here's Pink Python hard at work. I got really tan! I estimate that I'm at least NC25 now, probably closer to 30. It's raining out, so no natural light for me! 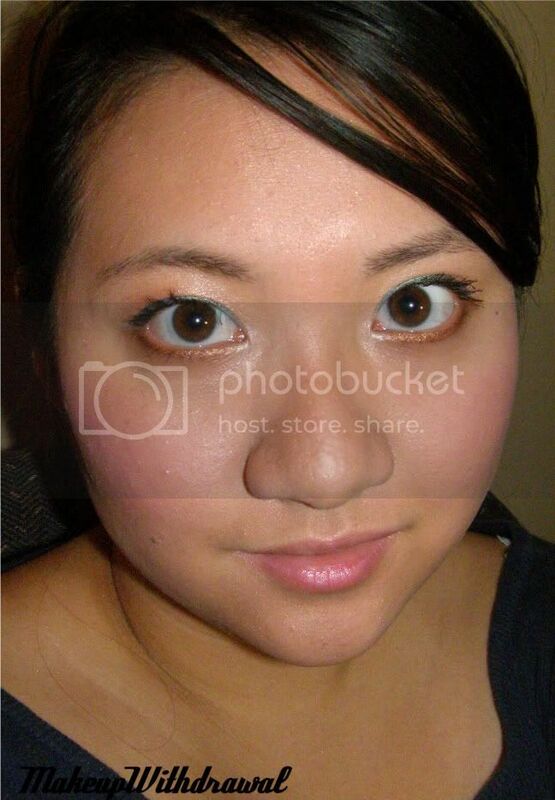 Face: LORAC Pink Python's blush Desire, MUFE HD 117, Monistat Anti Chafe Gel, e.l.f. Complexion Perfection, NARS Concealer Ginger/Custard. Eyes: UDPP, LORAC Pink Python Palette, Rimmel Max Volume Flash Mascara.